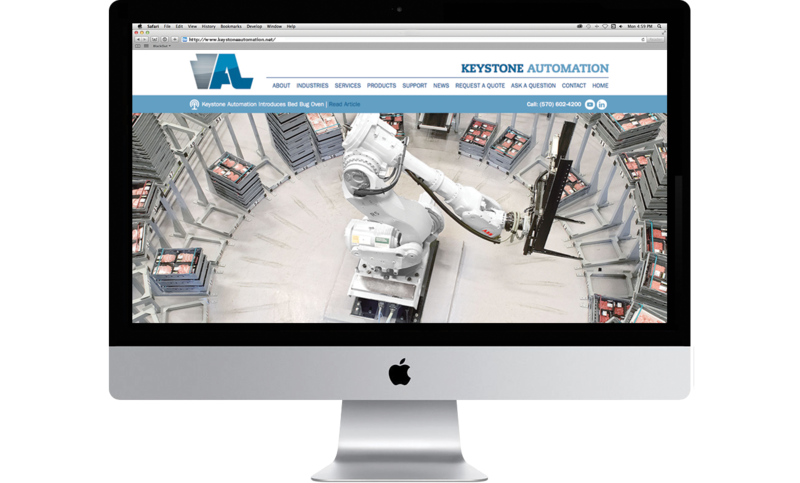 We are proud to announce our new redesign for Keystone Automation. This long-time client came to BlackOut looking for a fresh new look. Using a cool color palette and simple yet effective copy, we were able to modernize the site to be reflective of the innovative and professional solutions provided by the company. In addition, our team ensured that the site was responsive and includes links to Keystone’s ever-growing social media presence.